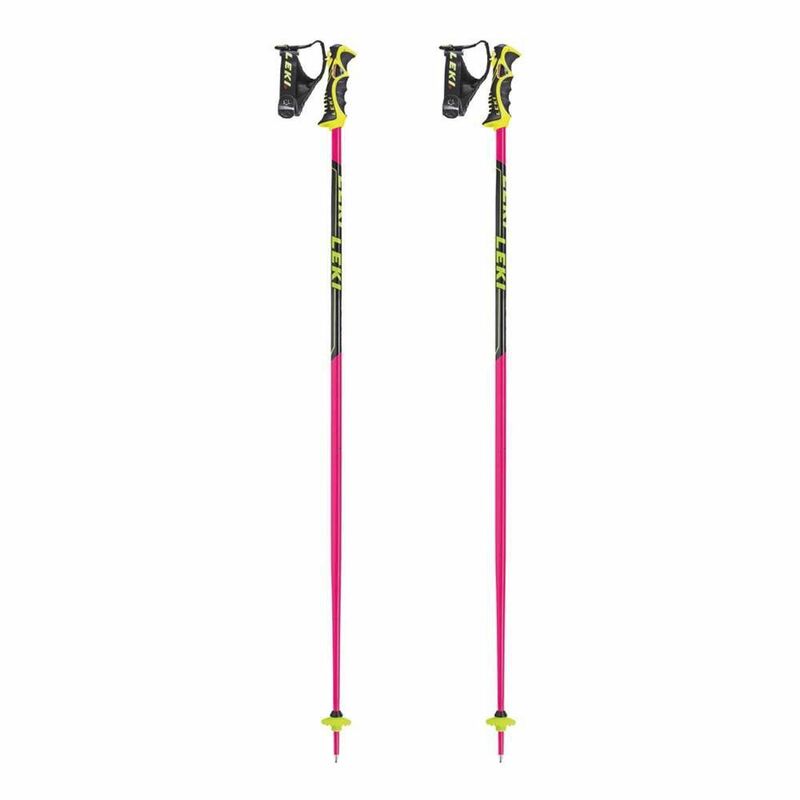 LEKI USA WC RACING TBS WORLDCUP SL PINK MSRP: $150.00 Here are the raw facts: 16 mm high-strength aluminium shaft with Tube Balance System for optimum balance. Airfoil technology for outstanding aerodynamics. Trigger S SL grips for the perfect holding position. The last hundred take home a World Cup Racing SL TBS. TRIGGER S SERIES Four non-slip finger grooves and an additional support area offer maximum grip and superior comfort. TRIGGER S VARIO STRAP Perfectly cut and individually adjustable for maximum comfort in the snow. ALUMINIUM HTS Super stable, extremely robust and very durable. RACING BASKET Ideal for racing conditions. Tool-less basket replacement. CARBIDE TIP For precise pole planting and uncompromising grip on any surface. TRIGGER S SERIES The perfect combination. 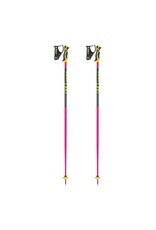 The Trigger S poles and Trigger S gloves together provide for outstanding skiing enjoyment and superior comfort.